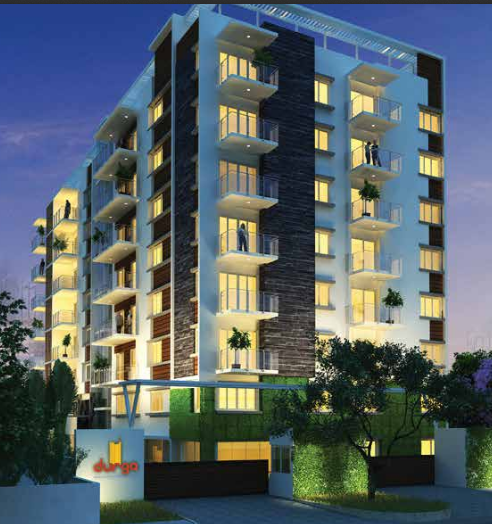 EXPERIENCE Living on a Different Level with Super Deluxe 4 BHK Apartment Homes Located in Ashiana Nagar, Patna.The Single Residential Tower offers G+B+7 Super Deluxe Spacious Apartment homes.Set in Sprawling Greenery, This Tower takes Luxury and Security to new Heights with modern Amenities for Easy Living......... FLAT SIZES: 2250 sqft Terrace Area: 275 to 618 sqft. 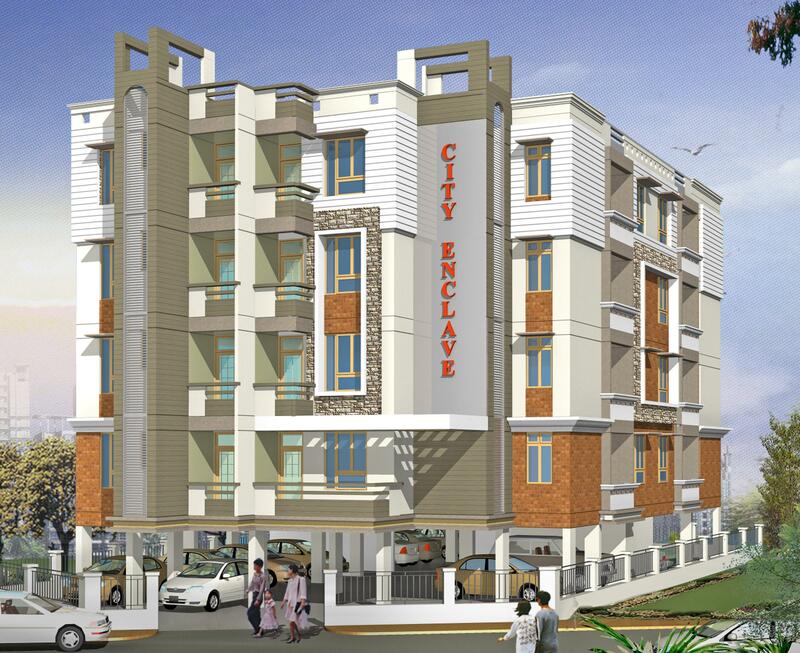 Features and Amenities: @Located in Heart of Town @2 Reserve Parking with each Flats @14 Reserve Visitors Parking @4 Reserve Emergency Parking @2 Lifts of 13 Passengers each of Mitsubishi @3 Tier Sequrity Level @Entrance C.C.TV @Zero Vehicles in 3 Sides of Building @Sitting Area for Elderly Person @Indoor and Outdoor Children Play Area with Jogging Track @Landscaped Campus with Water body. 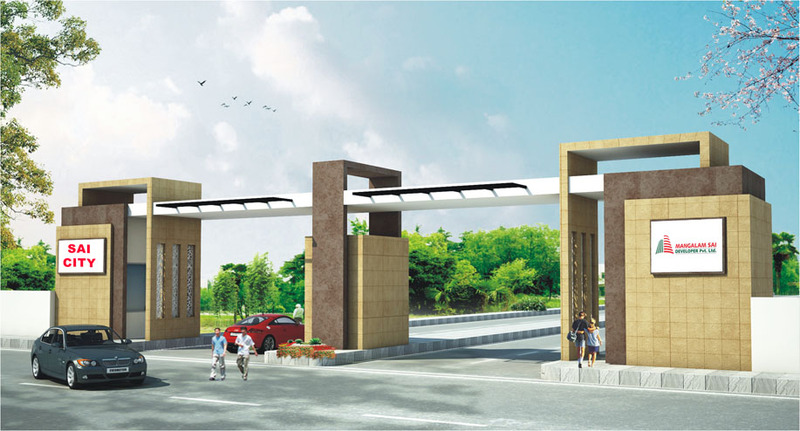 @Terrace Garden @Well Designed Apartment Entrance Gate and Lobby @False Celling in Parking Area, Reception Lobby and Floor Lobby @Decorative Main Enrance Door with Arrangement of Name Plate to each Flat. 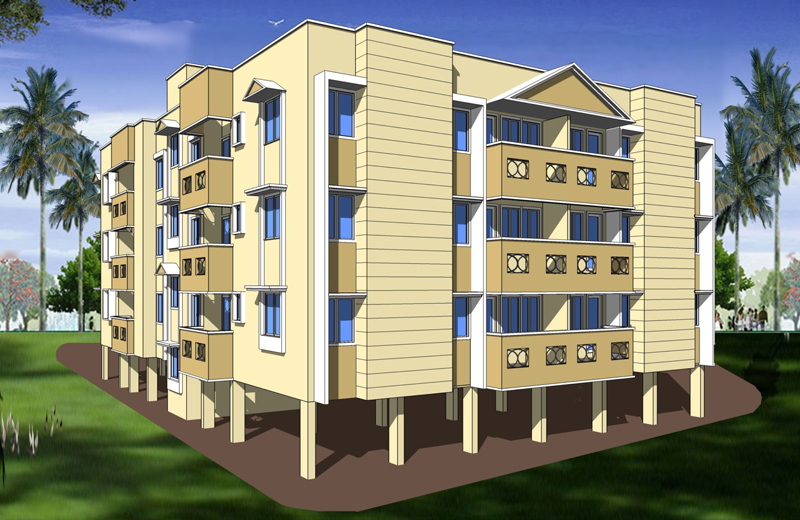 @Exterior finish a Combination of Texture Paint H.P.L of Century Ply @Special Care for Disabld People. 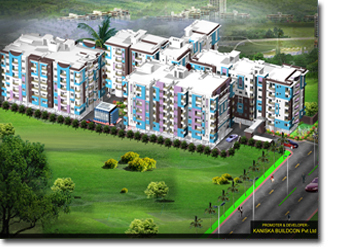 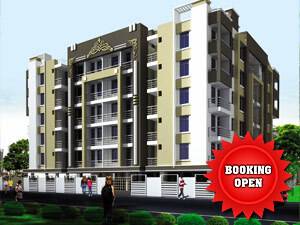 "Hurry Up"
Mangalam Sai Developers Pvt. 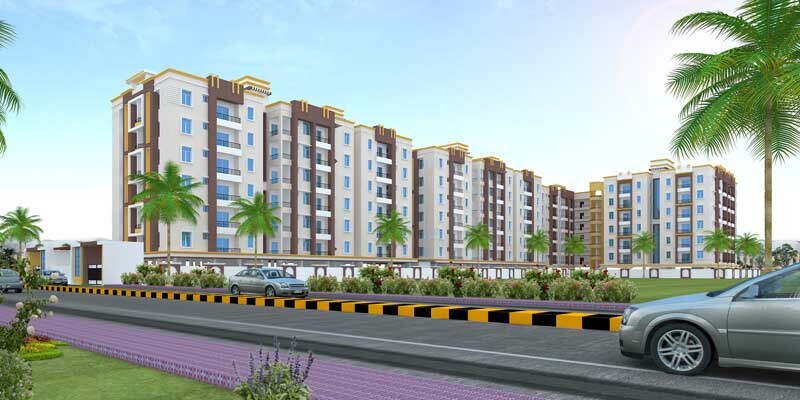 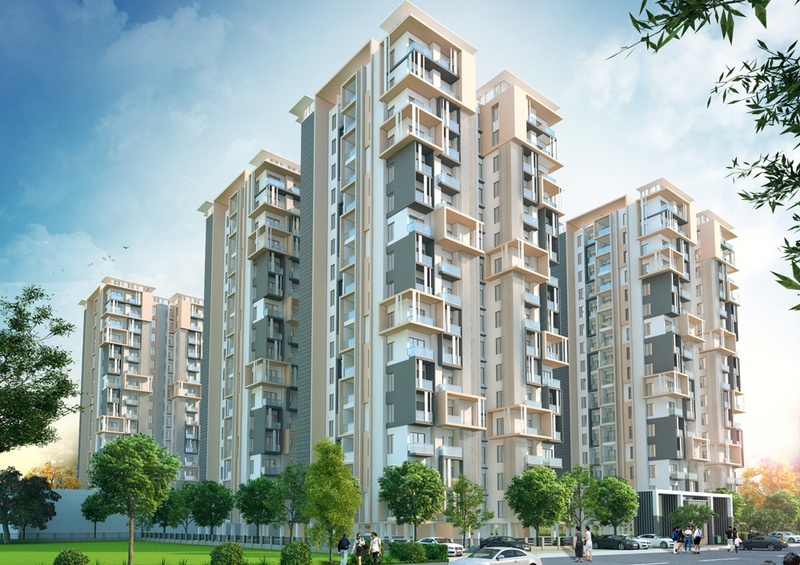 Ltd.
Incepted in the year 2008, Super City Builders is a professionally managed organization engaged in imparting a wide spectrum of services in the domain of real estate construction. 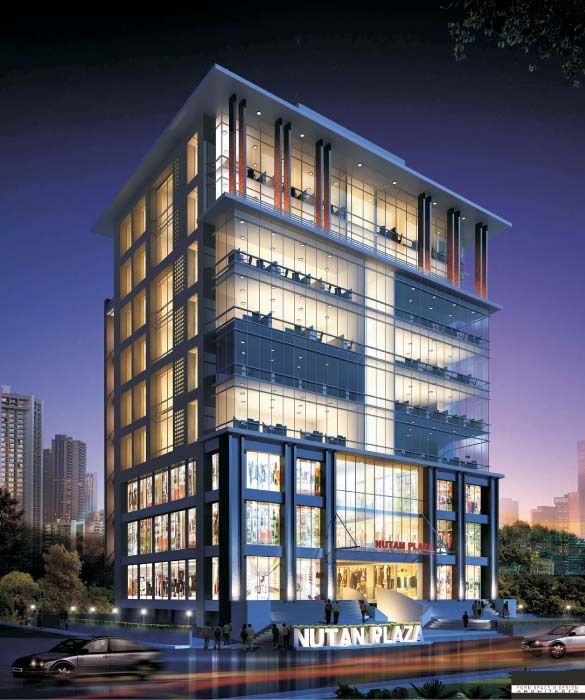 NUTAN PLAZA is a gem in the fastest growing city in India-PATNA, and is the best location in town-at Dak Bungalow Chouraha. 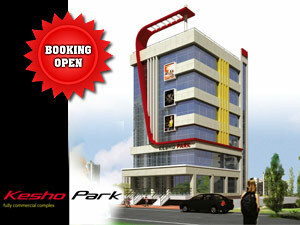 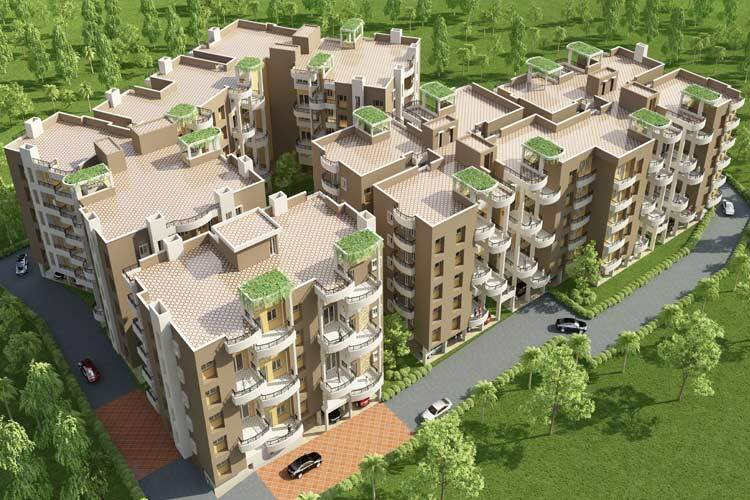 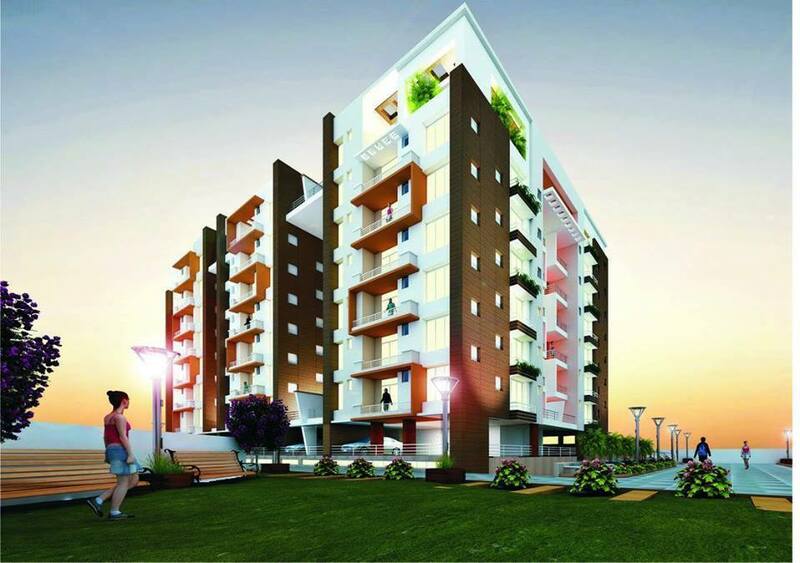 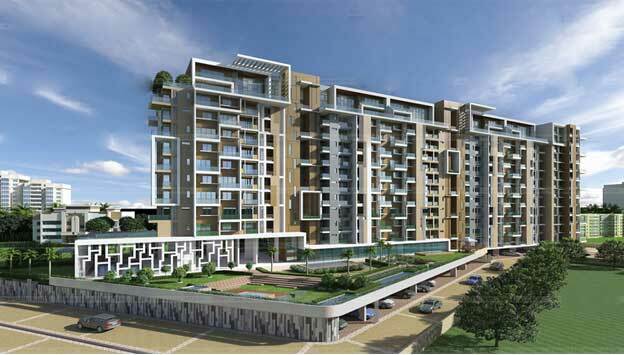 First time NRI project in Real Estate at Bihar - Premium Apartments & Commercial Complex in a high-rise format. 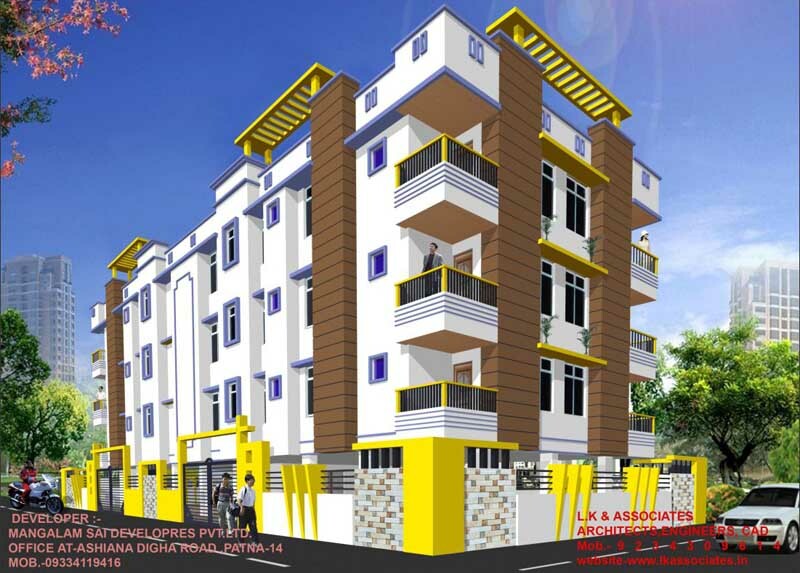 Eastern State Construction and Developers Pvt Ltd. 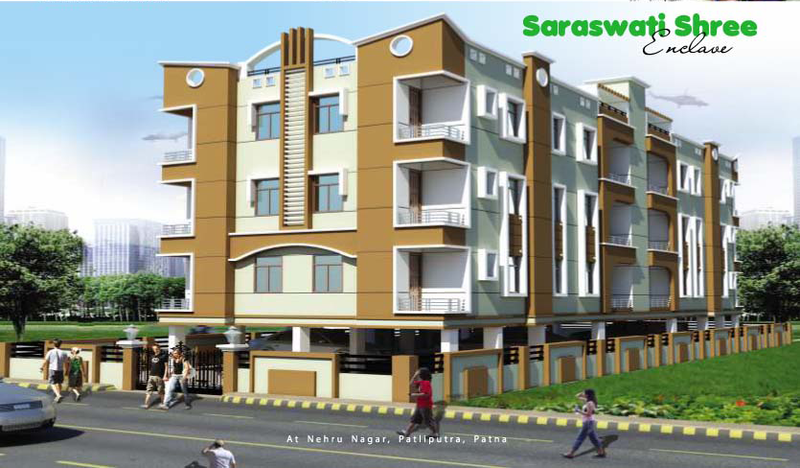 The SAVITA BUILDWELL Pvt. 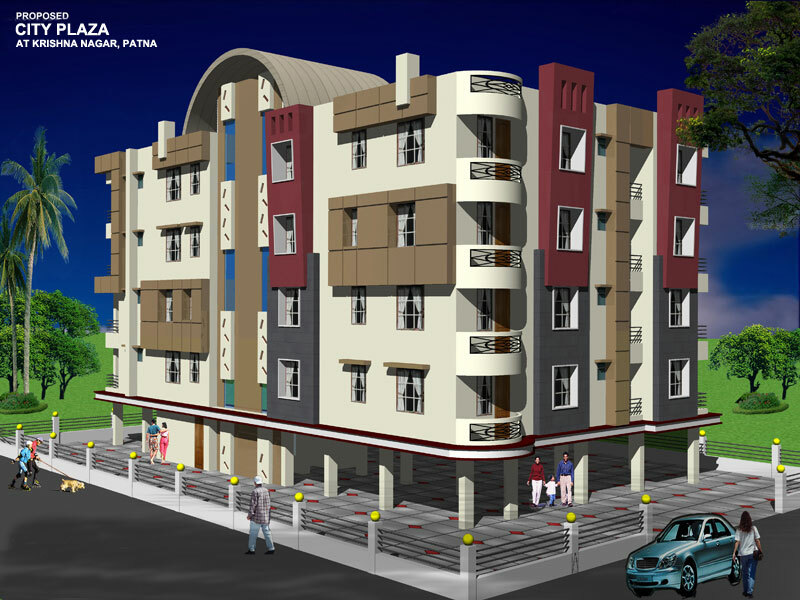 Ltd.
Patna the capital of Bihar is the second largest city in eastern India terms of population . 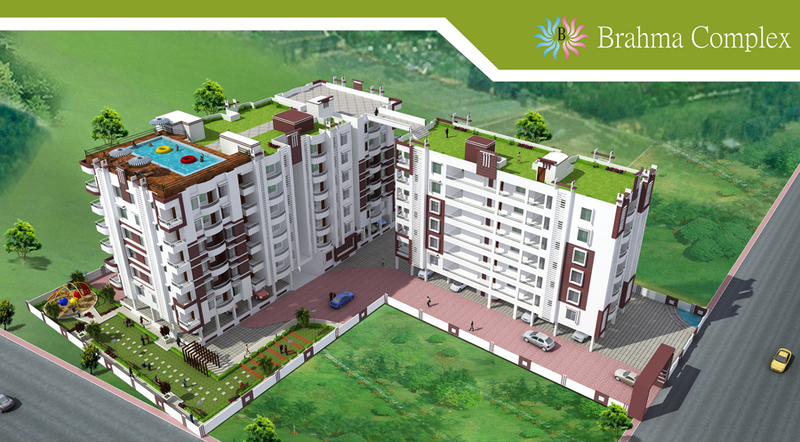 Welcome to the BRAHMA Complex Projects. 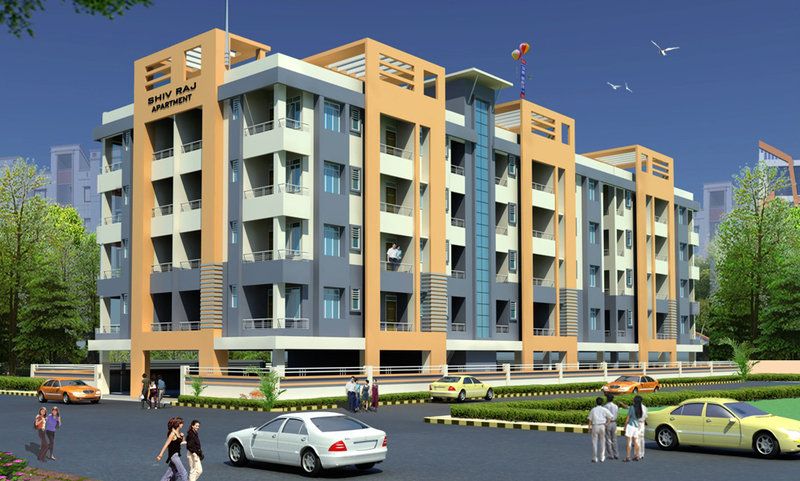 Kashyap Construction strength lies in its ability to plan the construction of virtually any building in the world. 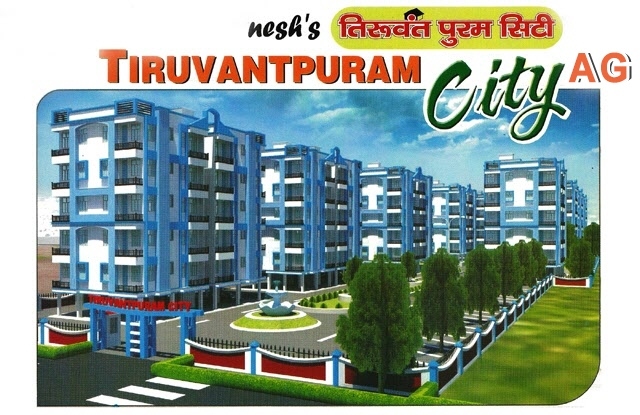 It is truly a rare opportunity of life time being in the posh location is situated at Danapur-Khagaul Road, Near D.A.V School and that in a mount stunning fashion, where luxury rules and comfort comes hurriedly at your door in the form of Tiruvantpuram City which is sure going to be unique blend of style, luxury, safety and excellence. 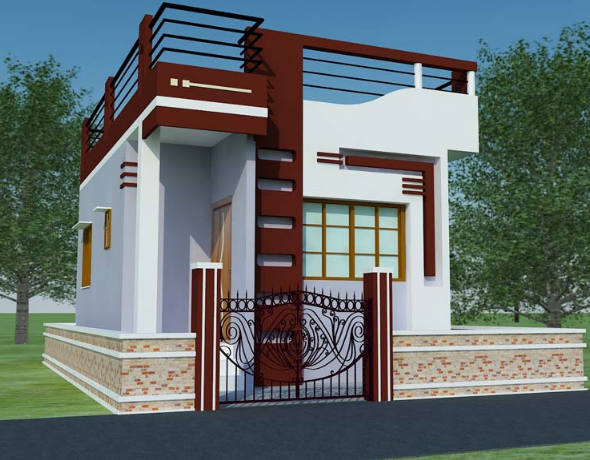 The services of Swastik Engicon Pvt ltd. include identification of land, project conceptualization, designing, construction, marketing, estate management, advising established companies / high net worth individuals on their property requirements, organizing site inspections, legal documentation work, assistance in procurement of Stamp Papers and complete registration process, arrangement of loans from financial institutions / banks.